February 2014 - CustomCon 37 (Spring 2014) is coming soon! The event itself will be held from April 21 to 25, but the entry deadline is April 7. 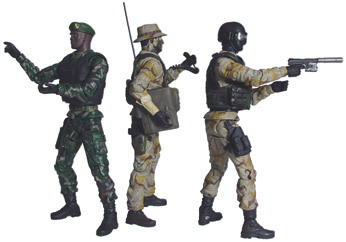 We will post the entry guidelines soon, but there are no major changes from years past, so mark your calendars now to be able to include your custom action figures in this online event. RTM is not attending the 2014 Toy Fair in person, but you can check out various press materials and information at the links below. To see galleries of the showrooms from this year, please check out AwesomeToyBlog.com and MillionairePB.com, as Matt and Andy will be attending the show and adding pictures and details as fast as they can. 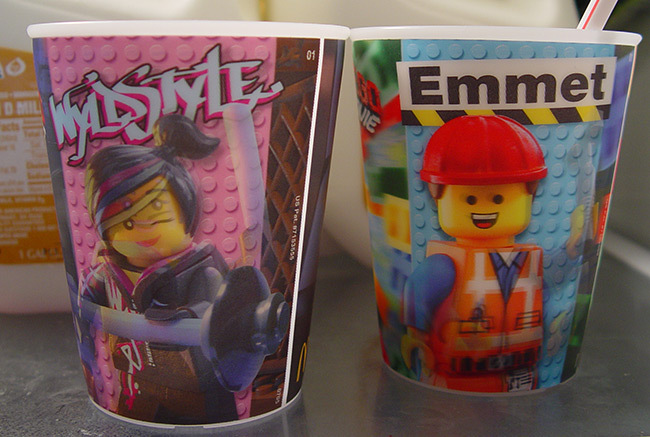 February 12, 2014 - Right now, the premiums in the McDonald's Happy Meals are cups from The LEGO Movie. As you can almost see in these pictures, the cups are lenticular. 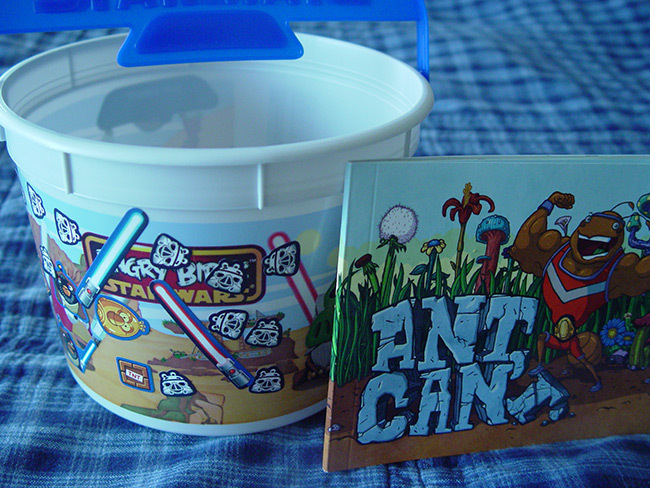 They are also fairly sturdy, so it might be worth getting a full set via eBay. Speaking of eBay, the boy did talk me into a set of last month's Adventure Time toys and a set of the Build-A-Bear toys from December. 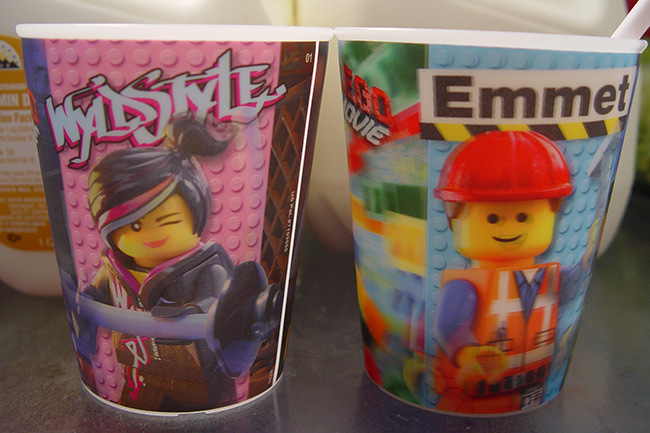 - McDonald's has lenticular cups from The LEGO Movie in their Happy Meals. The next promotion shown is toys from Mr. Peabody & Sherman. Their McPlay app now has free ebooks in it as well as a game. The ebooks are also available on their web site. January 20, 2014 - We were hermits in December, but the Adventure Time toys at McDonald's lured us out... and then the toys were delayed! The boy was so mad about it that he didn't even want to stay and eat there on that visit. The second time we checked for the Adenture Time toys, he had settled down a bit and accepted the Ice Age toy and played in the playroom. He's caught on to eBay now, so after getting the first Jake toy, he requested that I just "order the rest" from eBay. 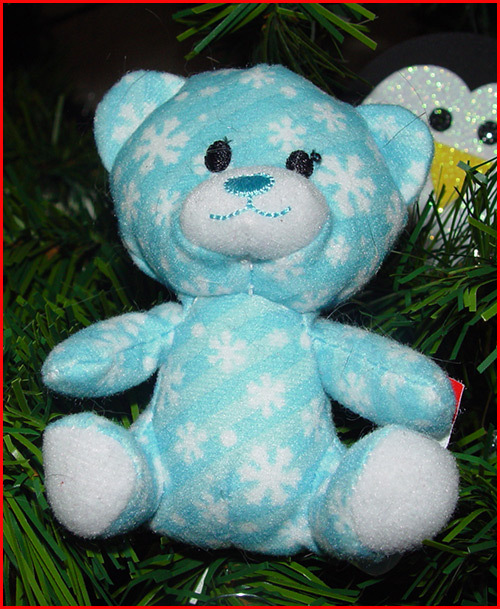 December 18, 2013 - November saw just a single visit to McDonald's, and the boy scored a blue Build-A-Bear. eBay came through with the other Angry Birds Star Wars trick-or-treat buckets, together in a single lot with a few Angry Birds plush toys which were assimilated into the Borg Collective of his plush toys. - McDonald's has Furby Boom and Teenage Mutant Ninja Turtles toys in their Happy Meals. 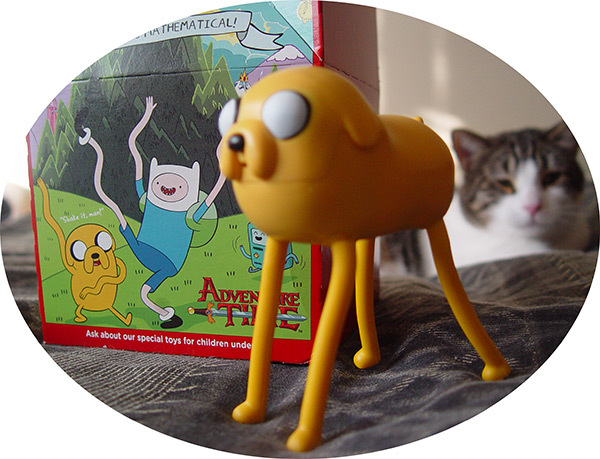 The next promotion shown is Adventure Time and Paul Frank. Their McPlay app now has free ebooks in it as well as a game. The ebooks are also available on their web site. December 12, 2013 - The third day of CustomCon 36 is now online over at ActionFigurePics.com! December 11, 2013 - The second day of CustomCon 36 is now online over at ActionFigurePics.com! December 10, 2013 - The first day of CustomCon 36 is now online over at ActionFigurePics.com! November 15, 2013 - McDonald's had trick-or-treat buckets in October, so the boy informed us that we were going. Period. No discussion allowed. He was happy with the Angry Birds Star Wars bucket he got, but quietly let me know later on that I would need to "go online and order the other two" for him. Another visit to McDonald's after Halloween resulted in a cute little book and a bookmark.